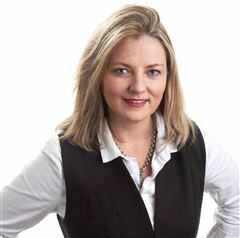 Linda joins the Commercial Property Management team with real estate, Body Corporate and administration experience. Having previously worked at The Press in the advertising department, as well as having lived and worked overseas, in the hospitality industry Linda relates well to people of all ages & backgrounds. Linda brings to the role an enthusiastic, bubbly attitude, professional manner, passion for people and a fantastic sense of humour.